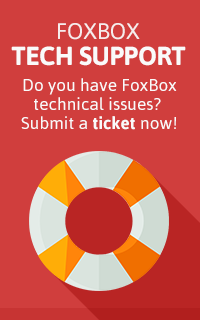 FoxBox IQ merge the best of instant messaging and SMS messaging in a complete solution for your datacenter. With FoxBox IQ you can use your Whatsapp™ ID registered by the SIM onboard. By this way you can handle inbound and outbound Whatsapp™ messages and SMS messages. FoxBox IQ include all features of FoxBox GT. This software allows companies to reach their clients more efficiently and always within the law . If you plan to use this software for bulk sending or spamming, you would better desist. That is not its purpose, it will not work and we will block your account immediately. We like WhatsApp and the other instant message applications, we want it to be as free of spam as possible. "WhatsApp" is a registered trademark of Whatsapp™ Inc.